After my post-cautery wounds have finally been drying up, I still feel like I should do something to clean and clear my skin because it still feels icky and rough on the surface. So when I remembered about the Clinique sample products which my aunt gave me, I looked in the loot and tried out the Clinique 7-Day Scrub Cream. According to Clinique.com, it nudges away roughness, flakiness to refine skin. Helps lessen the appearance of fine lines. Clears the way for moisture. Suitable for all skin types. I love that it comes in a convenient tube type packaging which dispenses ample amount of the scrub cream that doesn’t lead to product wastage. A little goes a long way. You need not to use a lot because a small amount will be enough. It doesn’t have any weird smell, doesn’t have a scent actually, so hooray for those with sensitive noses. It is the gentle kind of scrub which cleans and removes the dirt off of your face, but doesn’t over-scrub to the point of leaving your skin a bit red because of the harsh scrubbing microbeads. And because it’s good for all skin types, so, perfect! 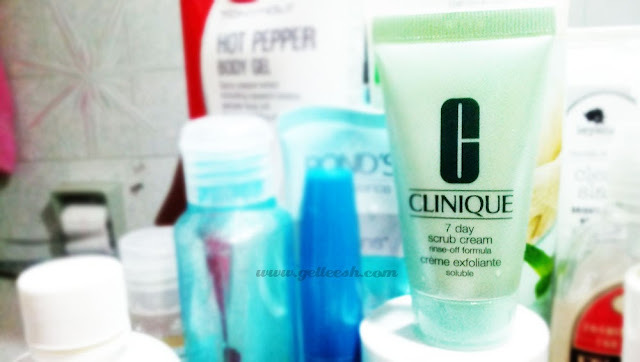 For those with active breakouts, be careful because this product is not for you as per Clinique.com. Read the label before trying out products or better yet, learn how to use Google. So, yeah, it doesn’t work for all skin conditions. It’s a good basic scrub cream which will not dry up your skin (of course, still do proper moisturizing) and will leave you your face that clean and dirt-free feel. I am giving this product a rating of 10/10 as per the performance. Will I re-purchase, I will check out the local price if it fits my budget. As much as I would love to give my skin the best of the best, there are still decent and cheaper products out there which will do my skin good. And thank God I don’t have sensitive skin, no? Hear, hear. I'm so glad for having non-sensitive skin. I want to try so many things but I'm not really patient enough to deal with sensitivities! great review I love some Clinique products and am not a fan of others.. so now that I know you feel so highly about the scrub i'll give this one a try :)!! 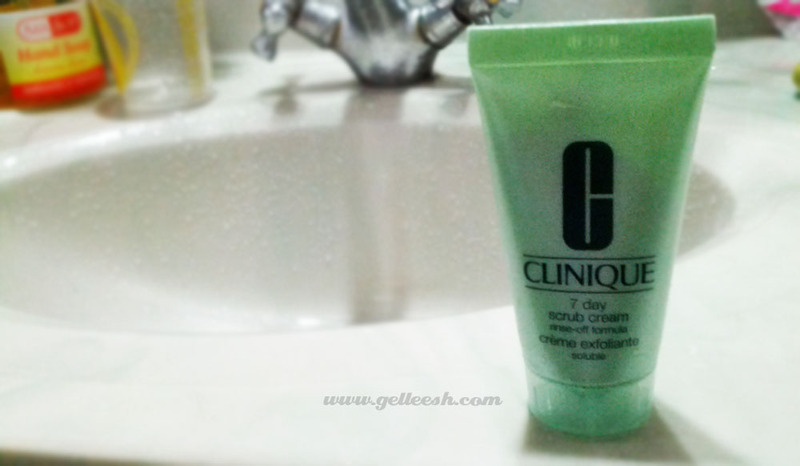 some of clinique's stuff is better for people with dry skin but ya I like this scrub a lot!! awesome review! An oldie but definitely a goodie!! Oh I love clinique! I've mostly been using their make up, but I've been on the lookout for some of their other products. I love the way skin feels after all the rough parts are scrubbed away :) Thanks for sharing, this was very helpful! great review. lucky you! 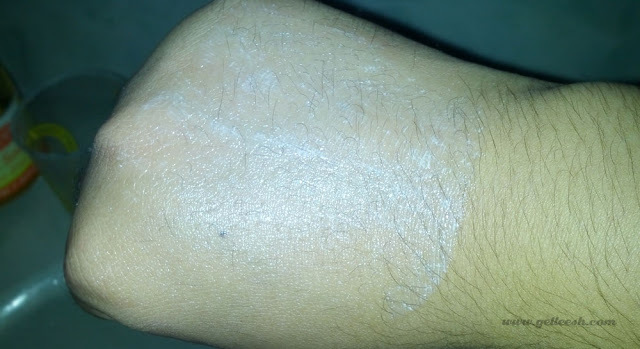 I have uber sensitive skin..